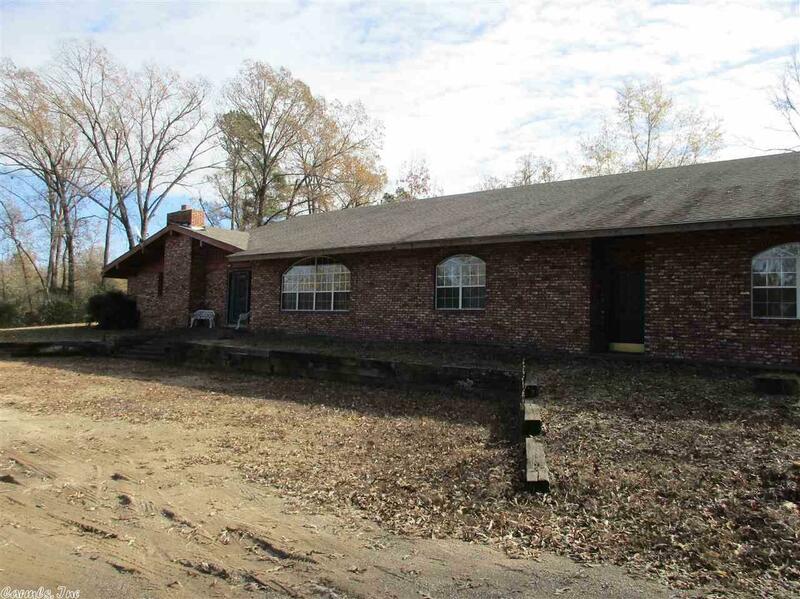 This 3000 sq ft brick home has 3 bed/3 baths, high ceilings in the living area and a wood burning fireplace. Kitchen ha all amenities, custom cabinets, and granite counter tops. Outside there is approx. 2000 sq ft of covered addition that is used for patio entertaining, parking vehicles and has tall ceiling for large motor home. Part of this has been rough plumbed for separate living quarters. This home sits on 4 acres approx. less than a mile from Caddo River access and boat ramp.